One of the most important factors when operating a business is marketing to your local audience. There are already so many other tasks on hand like budgeting, inventory, and so on. So what do you do to drive in revenue and advertise to the local audience? Social Media. 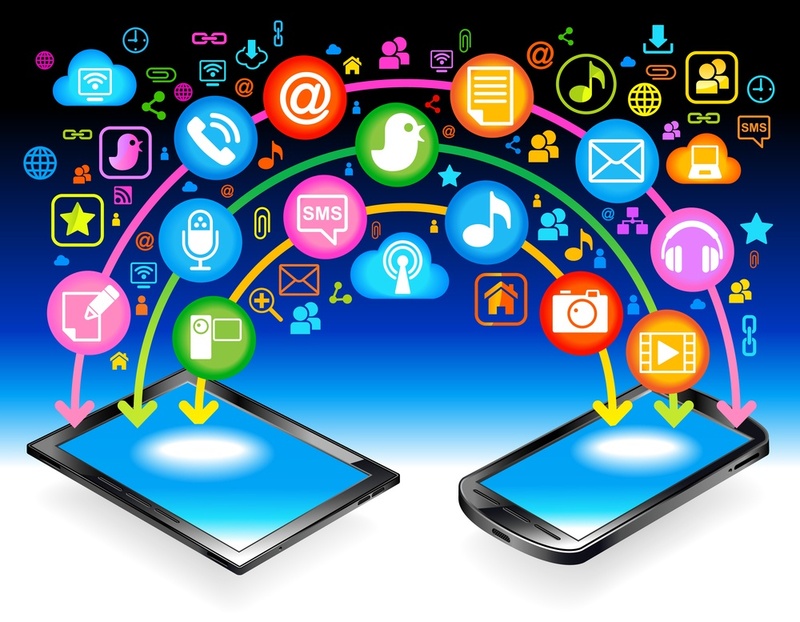 The Internet and social media are growing exponentially. Just in the past 10 years, we have gone from dial-up speeds of .05 megabit per seconds (mbps) to fiber optic speeds of over 100 mbps. Small businesses to corporations, youths to senior citizens, quite literally everyone uses the internet and social media. So here are some tips to help develop your business and engage with the audience. One of the benefits of modern social media platforms is the ability to add geographic information to your profile and posts. Lets take Pinterest for an example. Pinterest allows the user to add a location to their profile. However, in order to reach a broader local audience, be sure to add more geographical keywords in your ‘About You’ section. If you own a bagel shop in Manhattan, New York your location would say ‘Manhattan, New York’ and the About You would include something along the lines of ‘Providing fresh bagels in the New York Metropolitan area’. 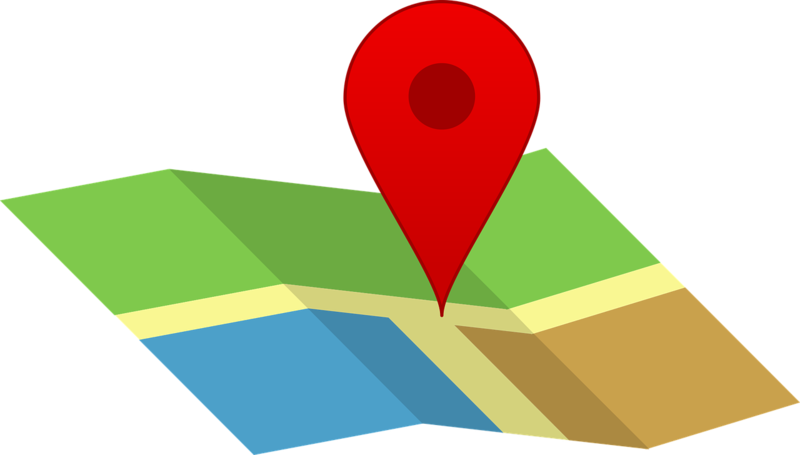 Similarly, on Twitter, Facebook, and Instagram, turning on your location will show your audience the exact spot from where you are posting. This will make it more convenient to share your business information and lead to an increase of customers. 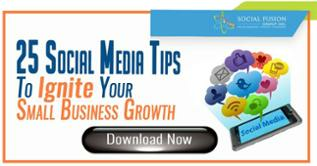 Including business information on social media can help improve your online popularity. By adding your business information and specific keywords, Google is able to pick up on the context and index it to their system. This will result in your business being placed on the first page of search results. So to explain the process, let’s use our bagel shop as an example. When entered into Google, “bagel shop Manhattan”, Google will go through every webpage on the Internet that includes these search words. After a number of complex algorithms, it will display a relevant order of webpages. For this fact, the more applicable information you have on your website and social media accounts, the higher your business will be indexed. The key is being consistent, adding locations, descriptions, and even hashtags to every post. As a business, you can leverage hashtags to your advantage as they are a key marketing tool visibility on social media. Hashtags are used to tag your posts, which are then hyperlinked to appear when the term is searched. In order to engage the local audience, you can search for hashtags such as #IloveNY or #bestbagelinNY and interact with the audience through social media accounts. A popular website called Hashtagify helps search for relevant hashtags. Hashtagify is one of the most advanced hashtag search engines, also providing additional information like top influencers, usage patterns, and recent tweets. The best part is that this tool is completely free. Although websites like Hashtagify are the most beneficial for Twitter, they can also provide intel on other social media platforms like Instagram. 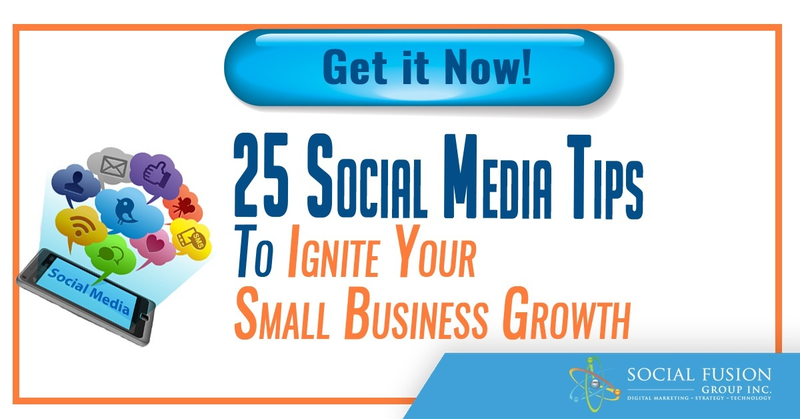 Social media is perhaps the best way to connect to your local audience. You can repin on Pinterest, retweet/reply on Twitter, and use comments on both Facebook and Instagram. Engagement breeds engagement; stay vigilant in searching for comments about your business and interact with the audience. It can serve as a customer service tool, content marketing, or even a simple thank you. Potential customers are more likely to shop at a business that feels relatable. Customers want to see a personality behind the company, so give them an experience that’ll make them come back again and again.